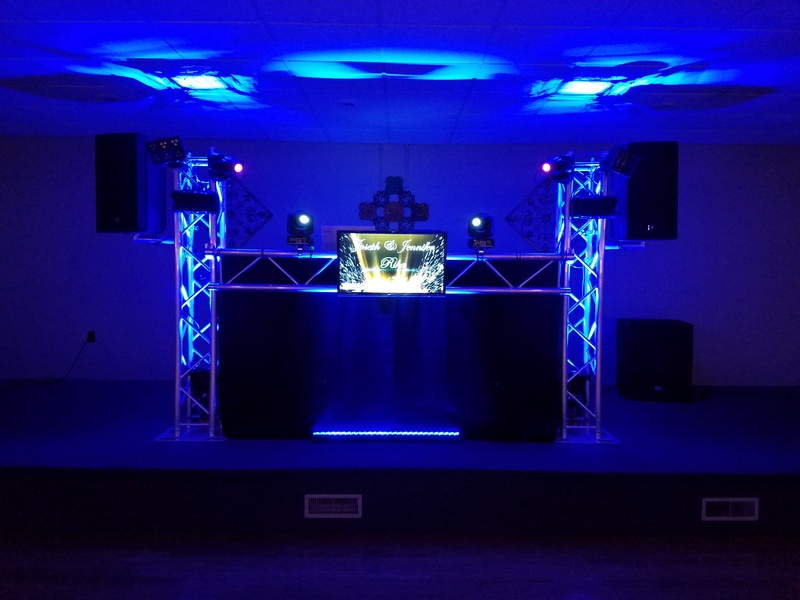 With the love of music, DJ Ryan has been providing DJ and Background music for family and friends all his life. Growing up in a family where music was center stage with Ryan’s father drumming and playing in country bands through his childhood. Ryan had found his love for music and entertaining at a early age. After being asked to DJ his sister-in-laws wedding, Ryan figured this was the excuse he needed to invest in DJ equipment. This included adding Sound Boards, Speakers, DMX Lighting, DMX Control Boards, Lasers & much more to turn a hobby into a source of income. Married to his wife, Amanda for 9 years she has put up with his love for music and has supported his love of music and entertainment 100%. She had endured loud blaring music throughout the house to listening to Ryan playing his guitar on the couch while trying to watch her TV shows. Ryan has been a successful manager in the customer service industry for the past 10 years, by truely delivering outstanding customer service, going above and beyond to excede customers exspectaions and to give a experience to remember. His map to success hasn’t changed. 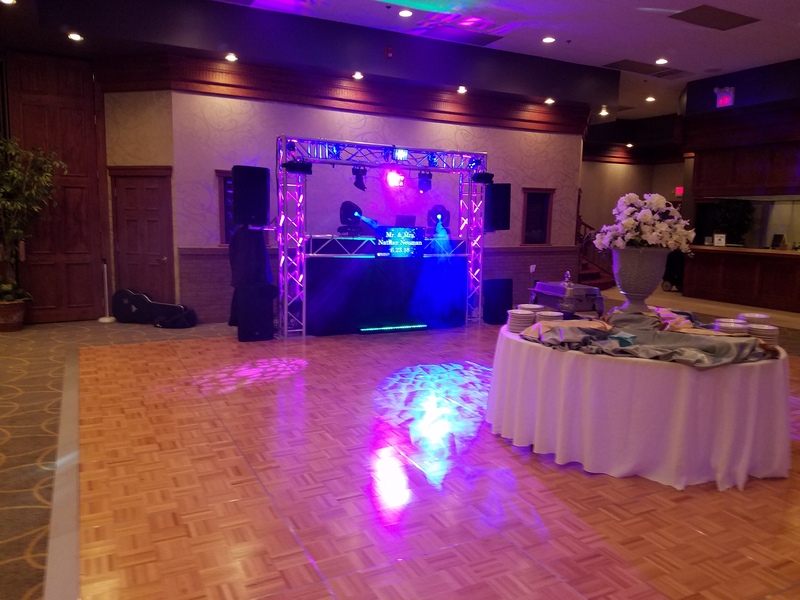 Wedding – Parties – Birthdays … Ryan will go out of his way to make sure your event is picture perfect when it comes to the DJ. Kylee & Brad Wedding Film from Jeff Carpenter on Vimeo. 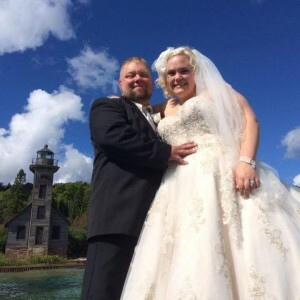 Thank you so much for the wonderful job your company did for our wedding! 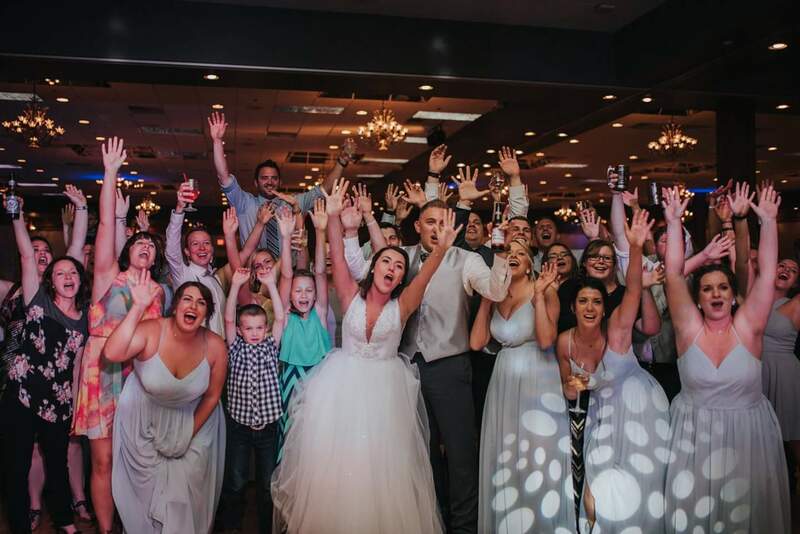 Every one of our guests had a great time and our wedding was exactly what we wanted! Thank you again for the wonderful job you guys did and for getting our families in the dance floor for a night of fun! Ryan was awesome! 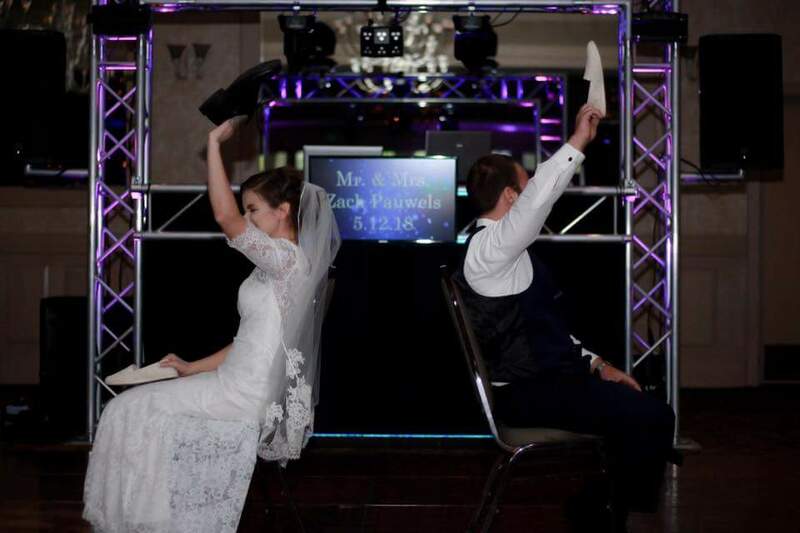 We had a blast at our wedding – he knows how to keep the party entertained. He is amazing at reading the crowd and has a great music selection. 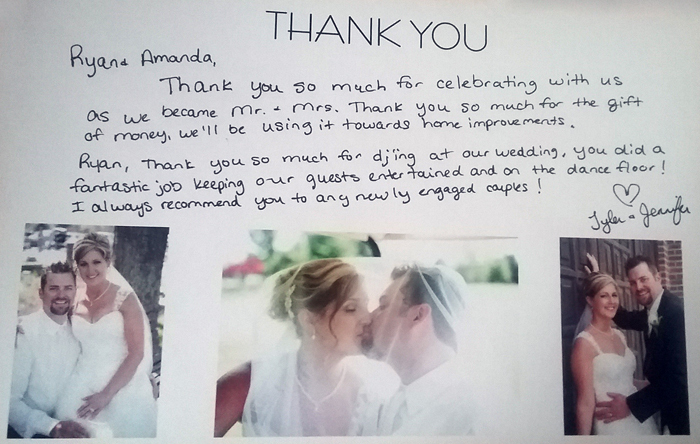 Thank you Ryan, we had a blast and would recommend you to anyone. Ryan was awesome at our wedding! He kept the party going, had good choice of songs, and kept everyone engaged! 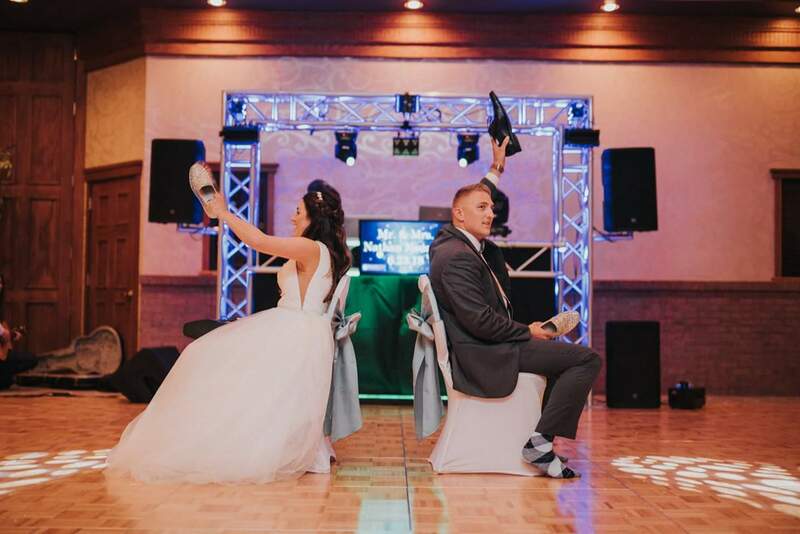 The wedding shoe game was so fun and everyone loved it! 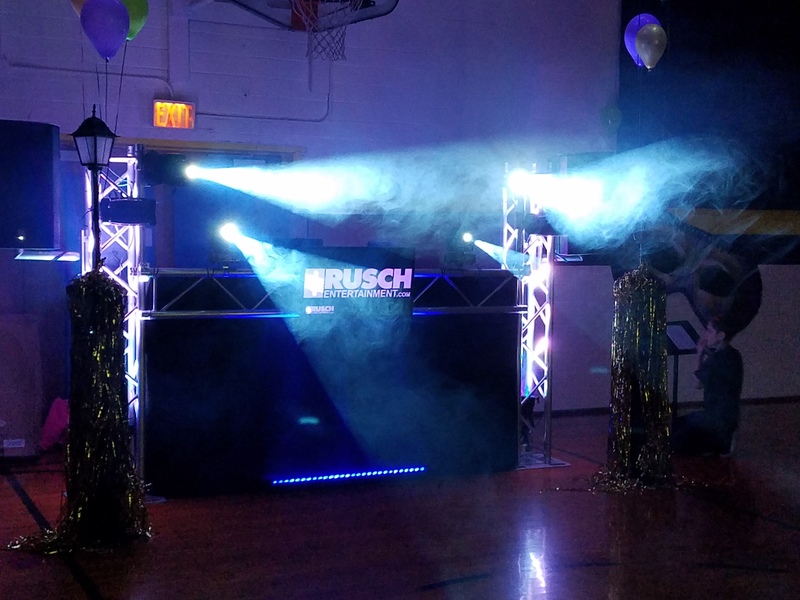 We had so many people comment on how fun our DJ was. He was also a pleasure to work with throughout the planning process and he made sure everything went smoothly on the wedding day. Highly recommend! Ryan was awesome to work with, and he made our wedding reception an absolute blast! Even when he was working hard hunting down folks for grace, toasts and other items, he remained calm and upbeat throughout the whole night. Dance floor was packed when the bar closed down and we had many guests compliment Ryan’s music and the shoe game. We’d highly recommend the shoe game as well – our guests really enjoyed it!! Thanks, Ryan! I wish I could give 10 stars. AMAZING. Can’t think of a better DJ for our special day. Ryan NAILED it! He kept the party going and we did not have an empty dance floor! So beyond grateful that we got to work with him! We are extremely happy with our DJ!! My fiance (husband now) noted that he was dressed very neat. We appreciate that as well. I also want to thank Corey personally for outstanding communication prior to event, answering all the questions I bombarded him with!. The uplighting was a great bonus! It made the venue look like a fairytale. We will be recommending Rusch to our friends! Again, thank you for everything! Your DJ Ryan did an awesome job. we were very pleased!! We hired Ryan Cooley as our DJ for our wedding. The overall experience was great. 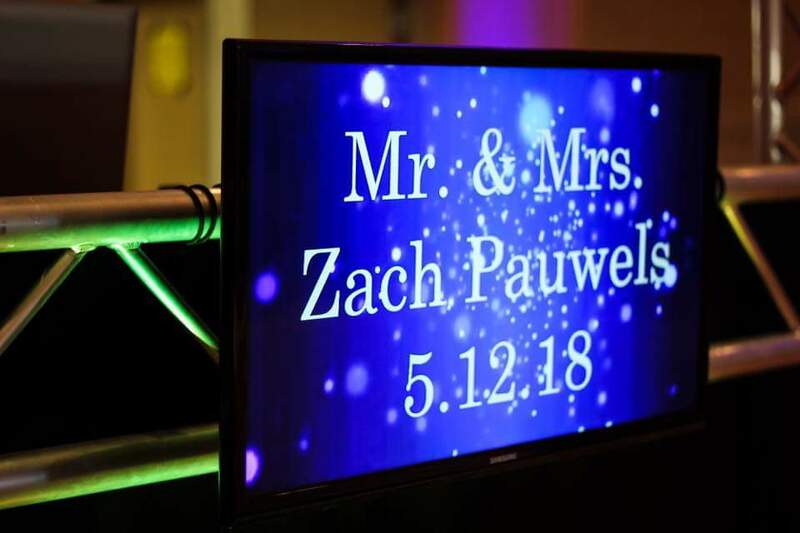 He did a great job with the uplighting and making sure all our guests were involved. I really appreciated that he checked in with my husband and I on when we should do things next. Most of our guests didn’t dance, but Ryan certainly tried to get everyone involved; and I appreciate that. I would certainly recommend him for any occasion! Ryan did a fantastic job. He made our special night perfect. 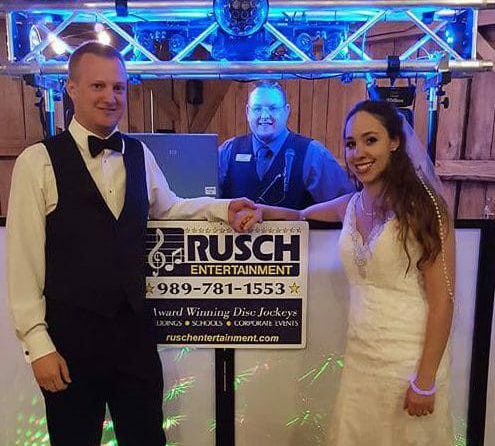 I’d recommend Rusch Entertainment to anyone in need of a DJ. 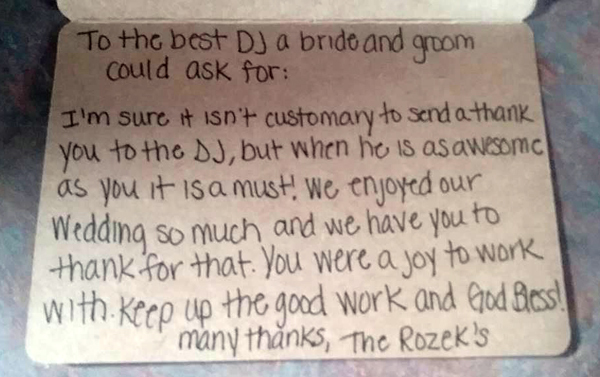 I am so glad you picked Ryan as our dj for our wedding. He does an awesome job with what he does. He really loves his job, and it clearly shows. He really listens to your wants and needs, and does whatever he can to make your dreams come true. He really gets the crowd going and keeps them entertained. The “shoe game” was so much fun! Everyone loved it. 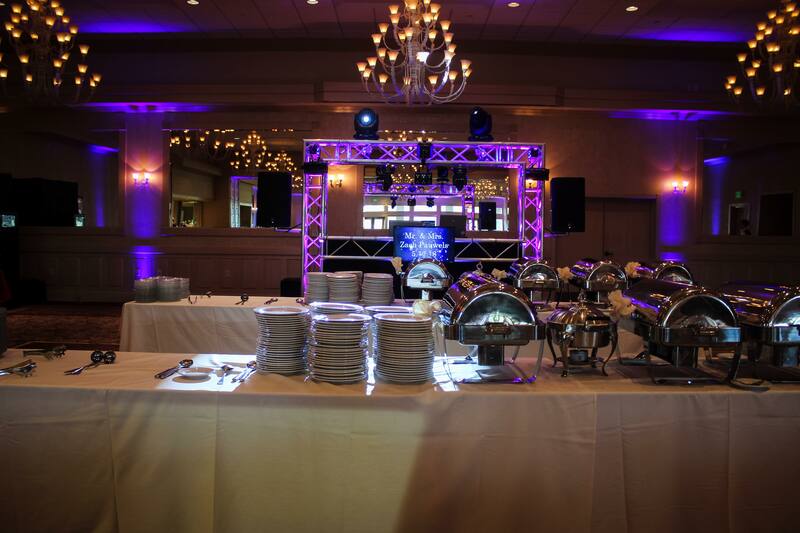 With our wedding reception being outside, the sound was excellent and the lights were so cool too. The music for our ceremony when we got married at the waterfall was wonderfull. So glad you recommend that. It was amazing the effert Ryan put into our special day. No matter the challenge, he face it, and did everything he could to make sure the challenge became a reality. 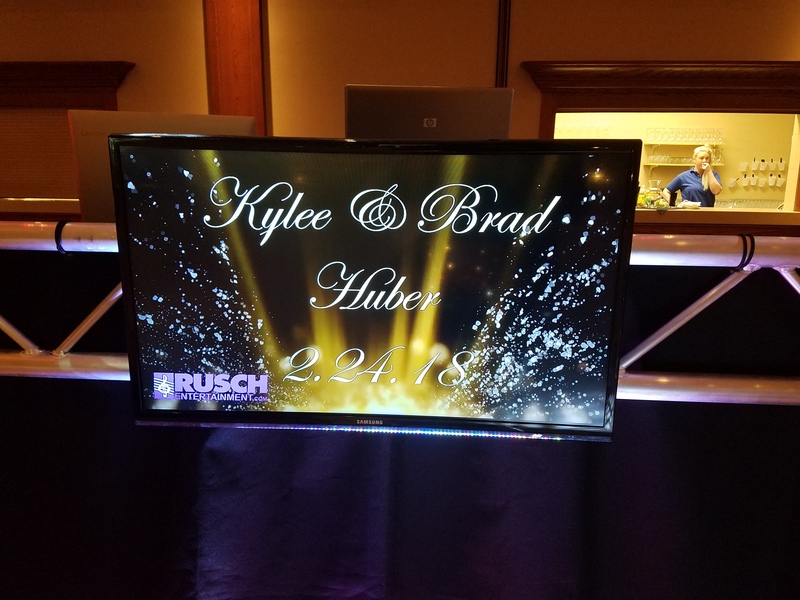 Ryan was awesome and I will be recommending Rusch Entertainment to everyone. We can’t thank you enough.